$ 1.59 $ 1.11 / pc. 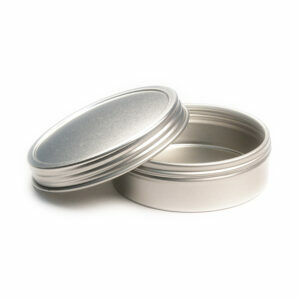 Seamless tins with a threaded cover. Customization with minimum order requirement. Items packed 432 per carton and 72 units per carton.